Grenco Science and Black Scale join forces to bring to you one of most opulent herbal vaporizers released on the market. With three different temperature settings, you can completely customize the way you vape. As an added bonus, the Black Scale G Pro Herbal Vaporizer is embellished with a perforated leather grip. 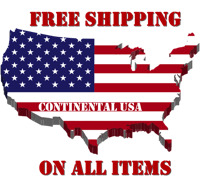 Purchase this item now and earn 540 Puff Points! The Black Scale G Pro Herbal Vaporizer Kit by Grenco Science reveals a new luxury to the herbal vaping society. With both Black Scale and Grenco Science originating in California it was almost inevitable that these two upscale companies would eventually come together to produce one of the most luxurious herbal vaporizers, money could buy. Giving the Black Scale G Pro Herbal Vaporizer a sleek design with leather embellishment, it is apparent to see why it is a top of the line herbal vaporizer. However, the look of the pen is not the only feature that makes it top of the line! 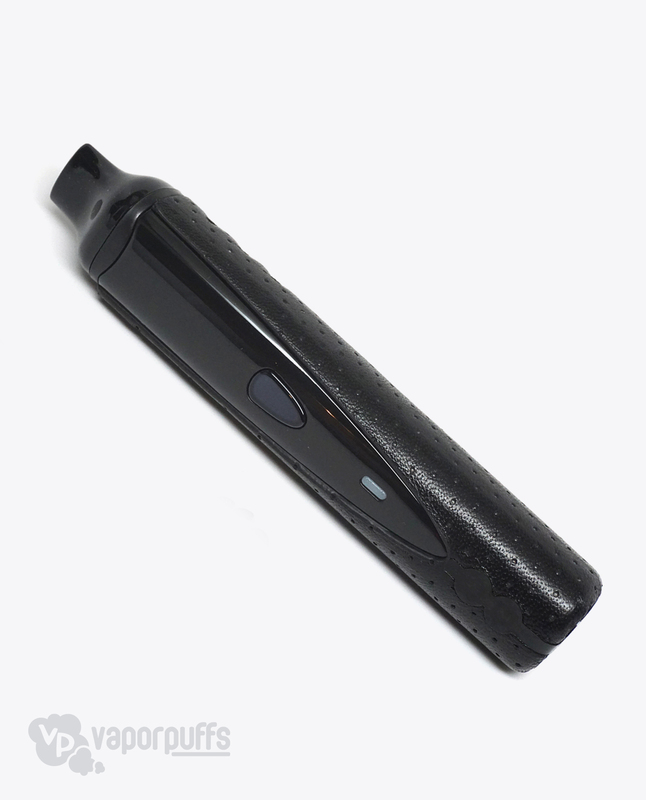 The Black Scale G Pro Herbal Vaporizer is made with three temperature settings (indicated by a red, green, and blue light) ranging from 320º to 420º, which allows you to completely customize your way of vaping without giving up the quality of pure vapor. The Black Scale G Pro Herbal Vaporizer was made especially to make sure that the herbs in the heating chamber will not combust but thoroughly vaporize, producing a genuine vapor rather than a burning smoke. 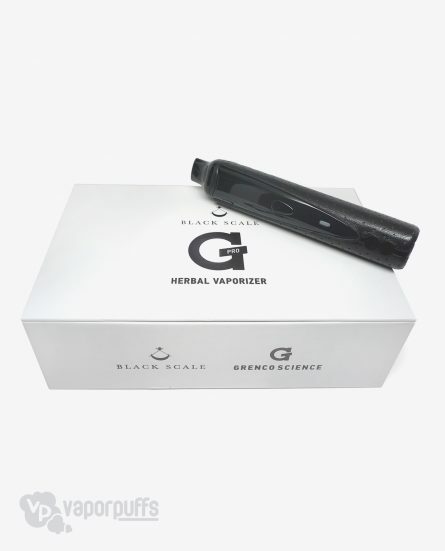 And just in case our technical support can’t fix your issue, the Black Scale G Pro Herbal Vaporizer Kit by Grenco Science comes with a manufacturers warranty. The warranty covers all manufacturer defects. Contact Grenco Science for details. I have previously owned the Iolite v.2 and the Wispr while currently using the Extreme Q, I was looking for a new portable vape for a while now and am satisfied with my G Pro. The Black Scale immediately caught my attention and I must say it looks even better in person. The actual functionality of the device is not the best but it is not bad at all, for the price I think it actually exceeds expectation. For $100 this is the best vape that you will be able to get, I got it with the end of summer sale and it was a great purchase a no brainer.